streets around the area will be included in the new 20 mph zone. There will also be a 40mph limit approaching the 20mph built up zone on Royds Lane to slow traffic down before arriving in the 20mph zone on this country road..
We are pleased that this scheme has been proposed including the 40mph buffer zone which we hope will deter motorists from driving at high speeds right up to the new 20mph zone but will encourage a gradual drop on speed to slow motorists down before entering the residential zone. 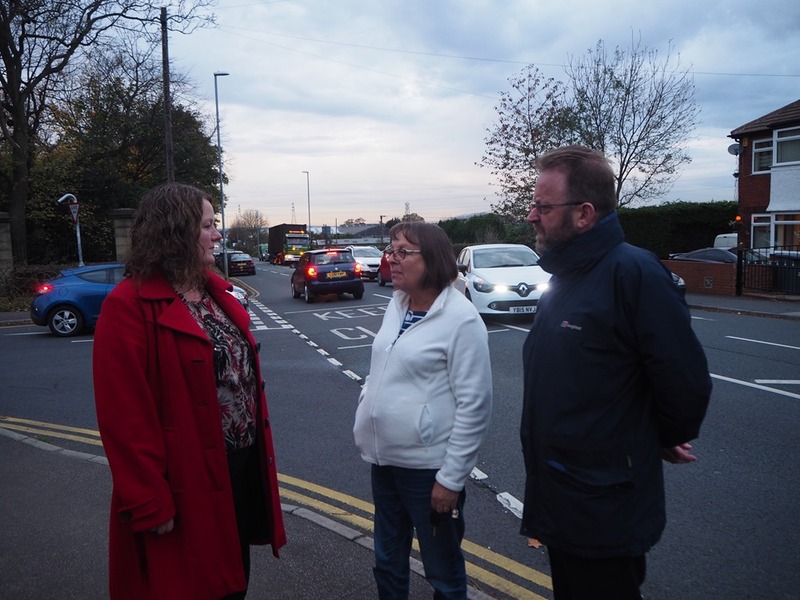 Improving road safety is what residents keep saying is one of the most important local issues. 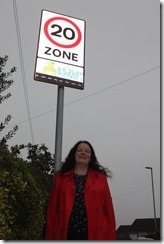 It’s great that we have got 20 mph zones in the streets surrounding most local primary schools including Woodlesford, Carlton, Rothwell, Victoria and Haigh Road. We want Holy Trinity and Oulton to be next, which will take in many of the streets not already covered by the 20 mph zones. One of our priorities as local Labour councillors is making our roads safer for everyone, especially for children and older people. After many months of work we are finally seeing action on the terrible parking situation on Wood Lane. Wood Lane is to get double yellow lines to stop parking on both sides of Wood Lane at the same point and at junctions off it. You will soon see notices going up on lamp posts and can respond with your comments to Highways before implementation. 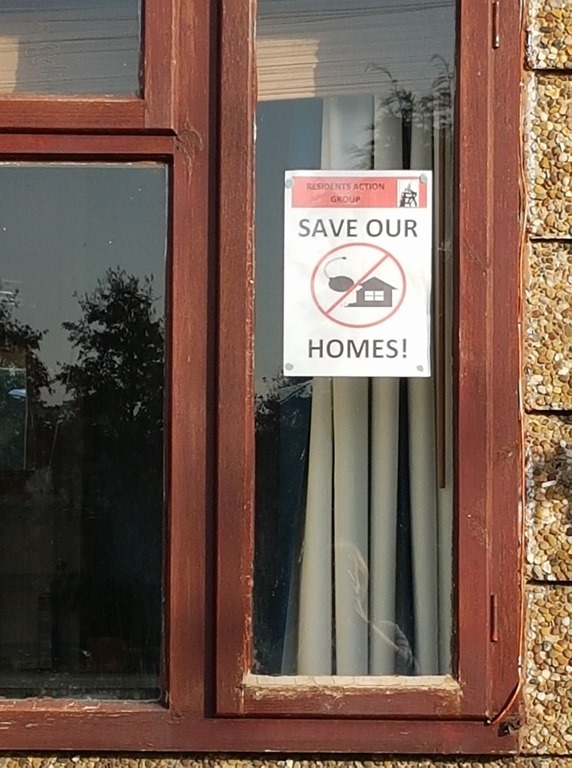 In response to our previous three letters many of you have already given us your views so we have asked council highways officers to include some of your feedback and suggestions. The formal consultation by the council is an opportunity for you and your neighbours to give some final feedback before the new double yellow lines are introduced. 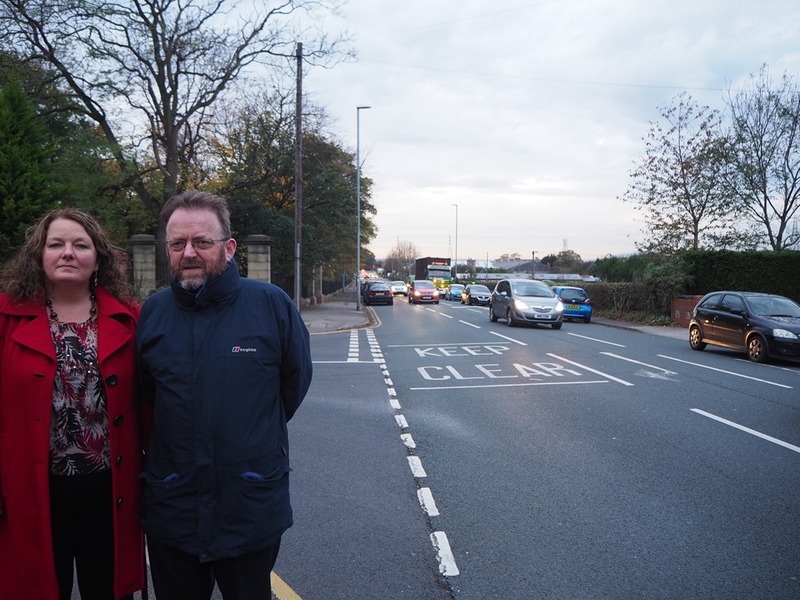 A pedestrian crossing is needed on Wood Lane – a survey is being carried out which we are hopeful will back up our case in trying to secure a crossing within the next 12 months. This will improve safety for everyone, especially school children when crossing the road when catching and getting off school buses. We are liaising with the company that manages Valley Park (new management have just taken this over) and companies on it to get them to provide more on-site parking for employees, to improve their parking policies (such as allowing more staff to use current parking facilities, rather than just senior management), and allowing double parking in on site car parks and parking on the roads that are part of Valley Park. 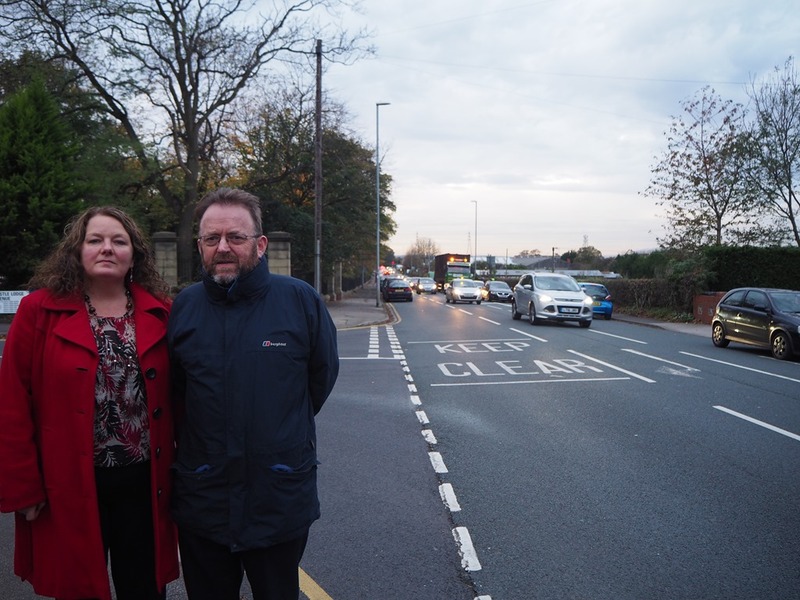 We are lobbying strongly for the new park and ride at Stourton to be part of relieving the pressure on Rothwell. 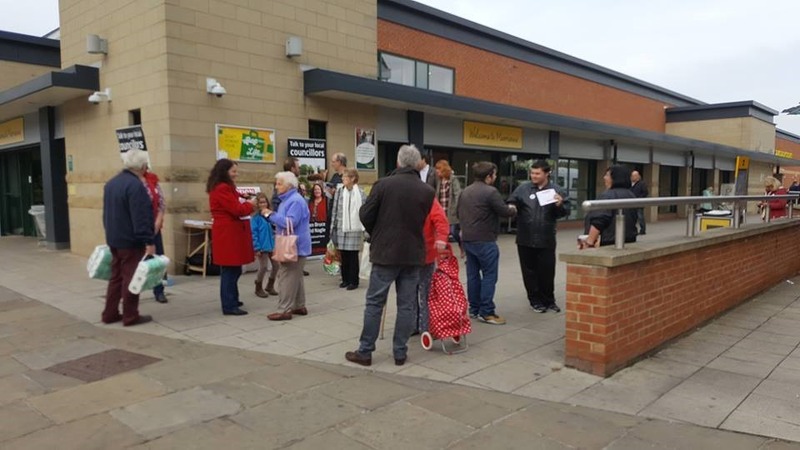 Council officers claim they can’t do this as part of a park and ride scheme, so we have demanded that they find a solution using land immediately next to the park and ride. We will keep on monitoring and watching what happens to make sure it does lead to real improvements. Please keep use informed as to what you think as we want to give you our full support.